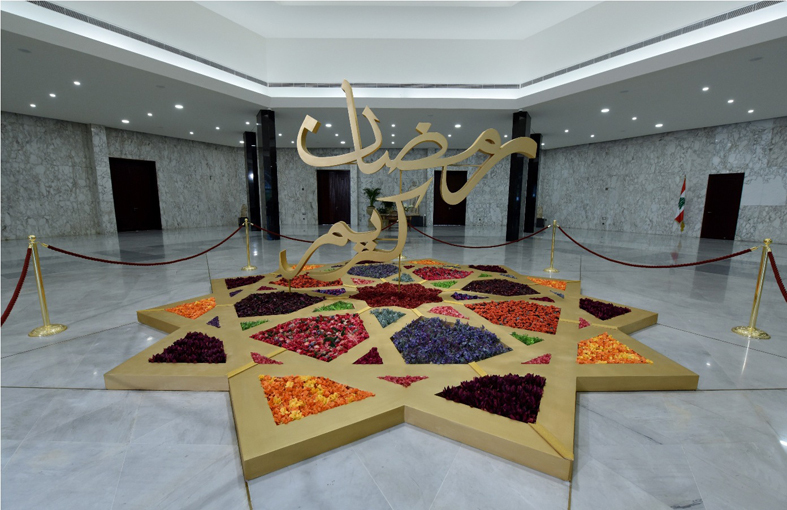 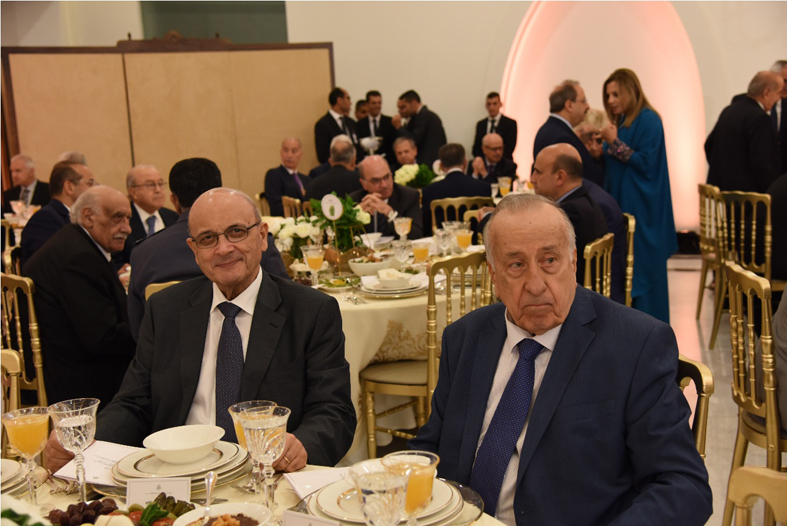 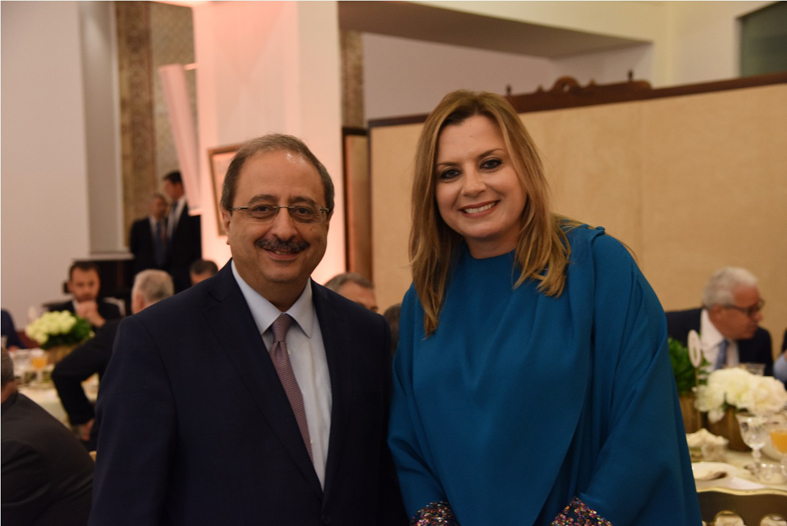 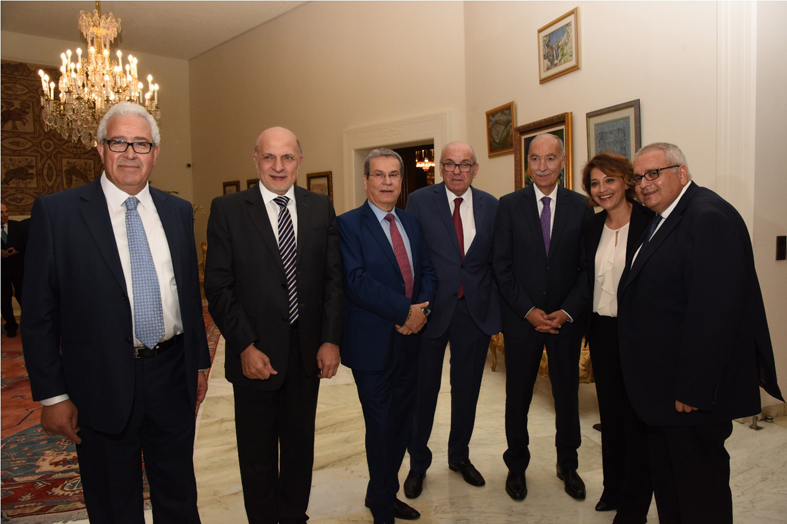 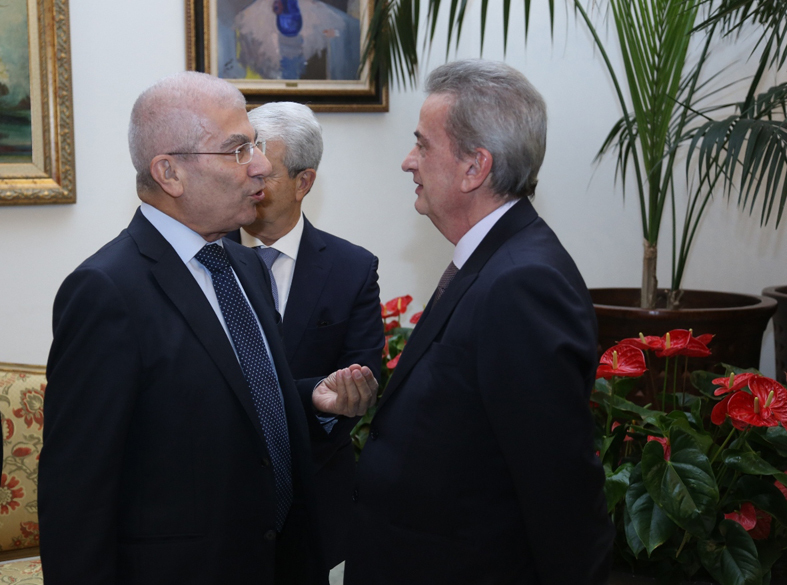 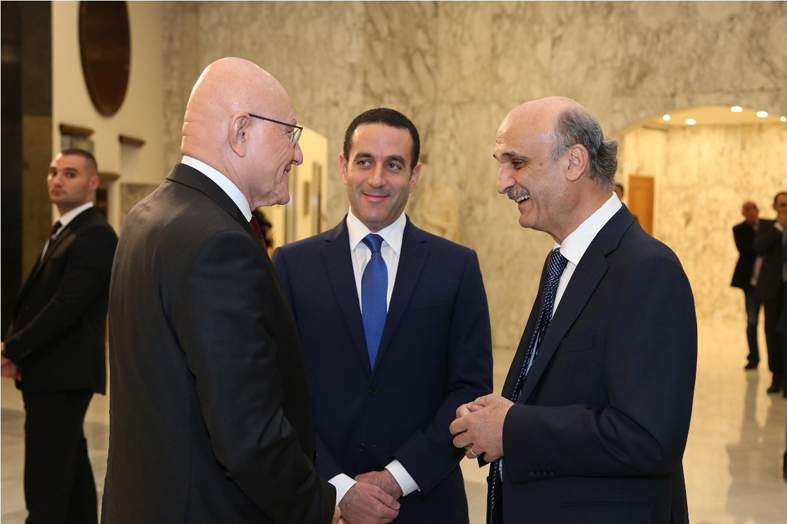 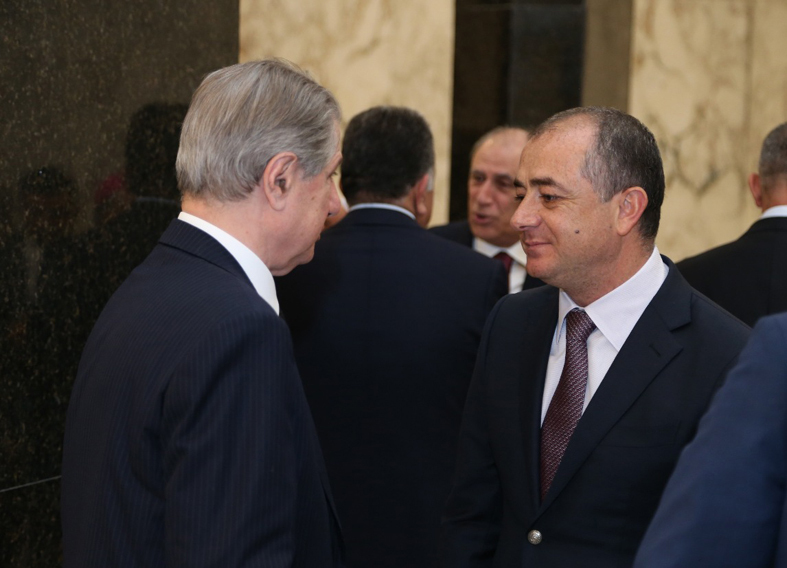 The president of the Republic Michel Aoun, invited all the political class as well as religious responsibles and the high ranked state officials, to an Iftar at the presidential palace, as traditionally observed during the month of Ramadan. 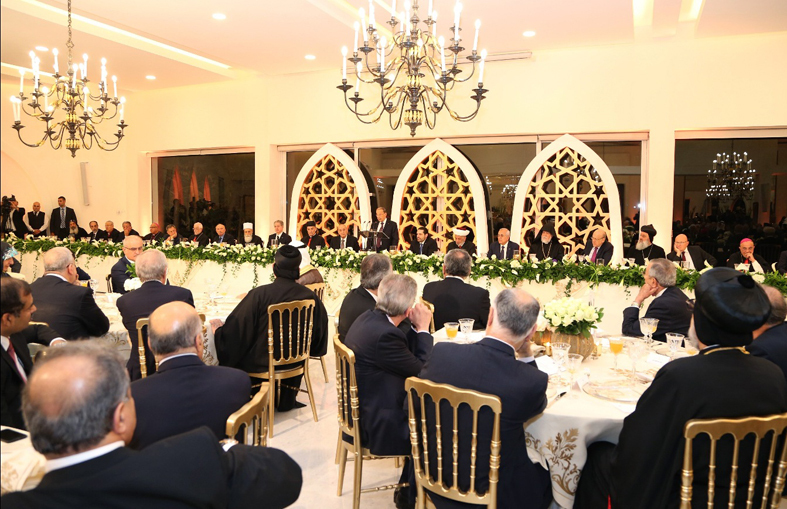 In a speech the president mentioned, that Lebanon could become a center for dialogue between the different religions. 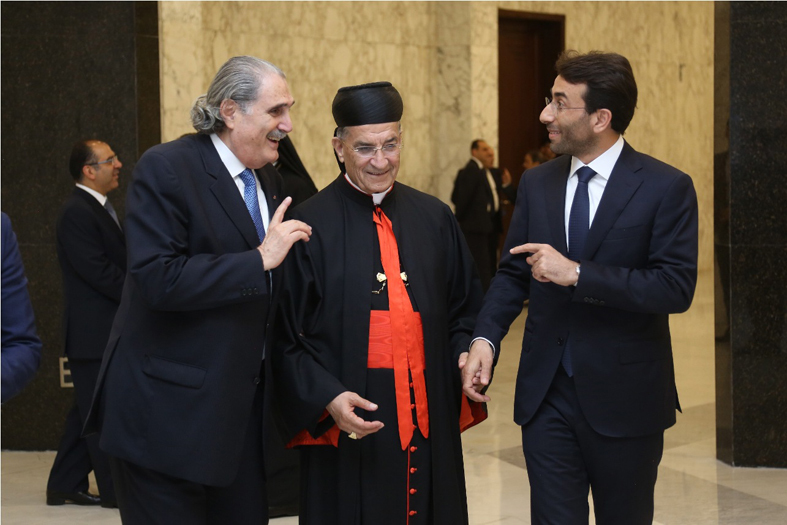 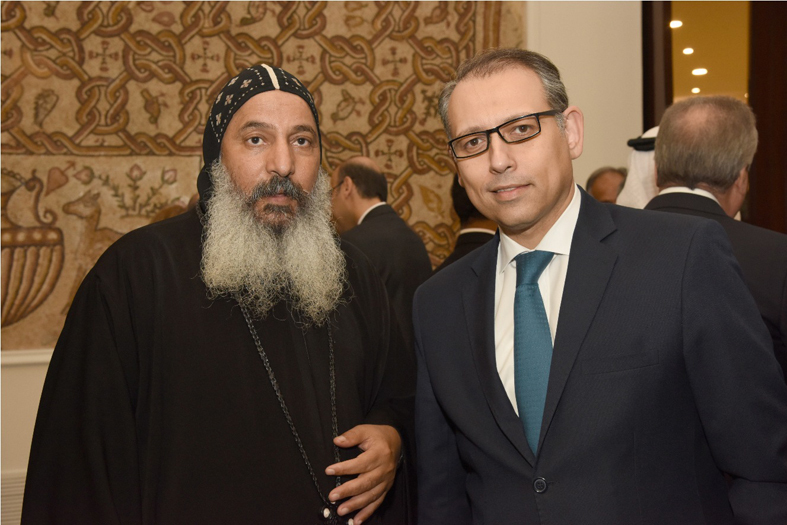 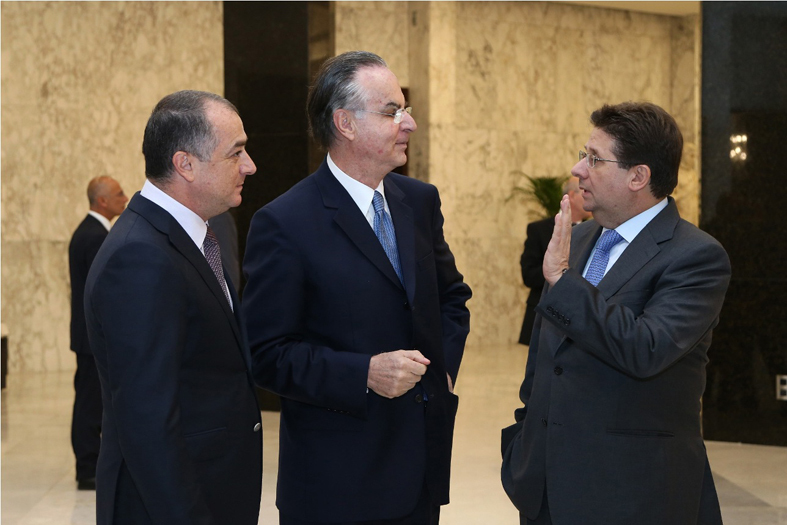 Lebanon should help to establish ties between Islam and Western countries.